Goshka Folda, President & CEO, Investor Economics & Global Head of Research at Strategic Insight will address the latest finding and trends in growth and development of investment products. Don’t miss the opportunity for your firm to be recognized for excellence in investor and advisor education. IMEA hosted its annual Digital Summit at the Franklin Templeton campus in sunny St. Petersburg, FL. 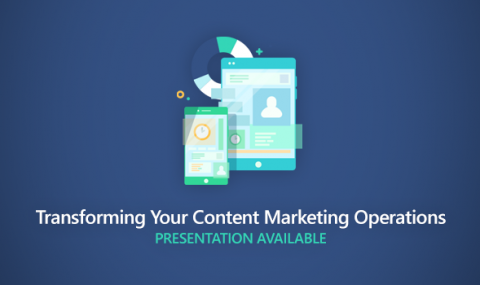 Presentations are now available. 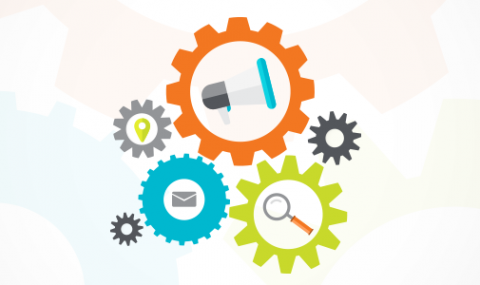 An in-depth webinar discussion on content marketing operations in asset management. 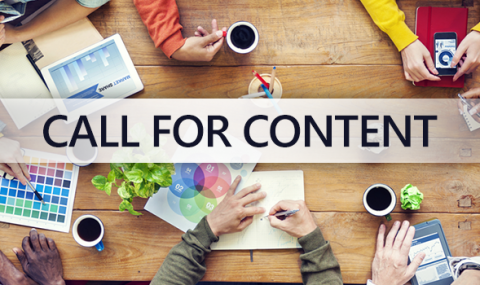 Learn how you can improve your ability to create, distribute and more effectively measure the value of your marketing content. Cohen & Steers becomes the first new IMEA member for 2019. The firm is a global investment manager specializing in liquid real assets, including real estate securities, listed infrastructure, commodities and natural resource equities, as well as preferred securities and other income solutions. As a member of the IMEA you have the opportunity to post content on Alliance’s education website, www.imealliance.com. 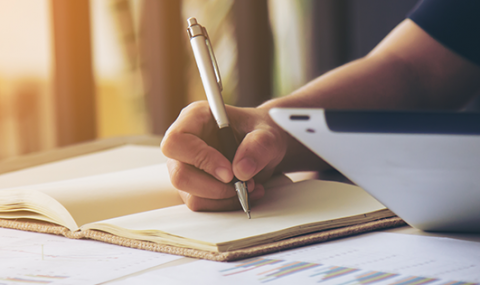 The editorial position of the website focuses on content that educates on topics like how and why to invest, as well as insight into important issues like retirement income or investment outlooks. The IMEA has expanded its education mission and established a Committee to help chart its course. Their mission is to provide insight and perspective to advisors about all investment management products. Investment management executives with responsibilities in distribution, sales and product management and development will come together in Boston to examine top-of-mind issues in these critical business areas. Leading firms providing perspective include American Century, BlackRock, Columbia Threadneedle, Fidelity, McKinsey, Macquarie, Merrill, Morgan Stanley, Natixis, Nuveen, PIMCO, Principal, Putnam and State Street. 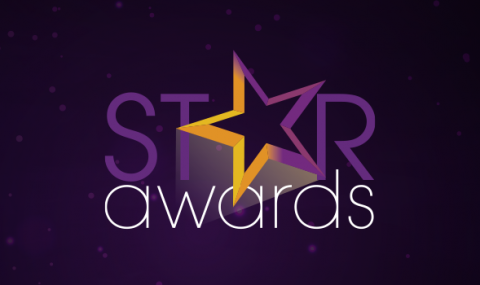 This year’s STAR Awards Celebration at the Hyatt Regency in Chicago promises to be an evening to remember. In partnership with official Program Sponsor IMPRINT, the 2018 STAR Awards will honor excellence in marketing and communications. NEW | On October 9, a few deserving firms will take home the newly added Distinguished Awards. And staying true to our roots, winners in the key areas of Advisor, Retail and Retirement will also receive special recognition for their efforts.